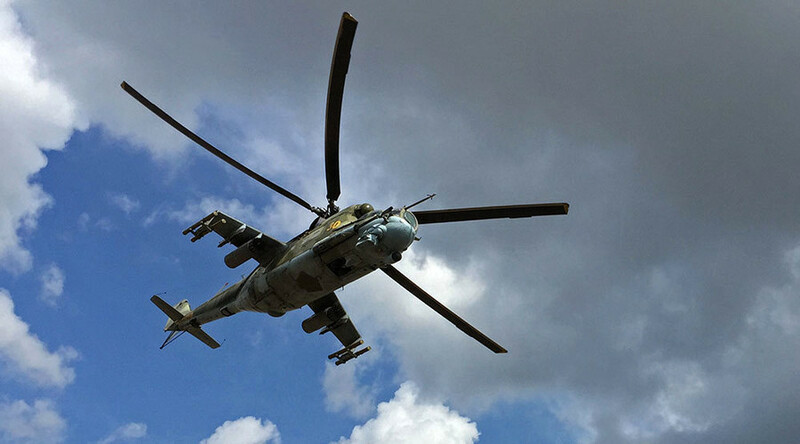 Russia’s Defense Ministry has confirmed that two pilots died when a Russian Mi-24 helicopter crashed due to a technical fault near the Syrian Hama military airfield, on New Year’s Eve. 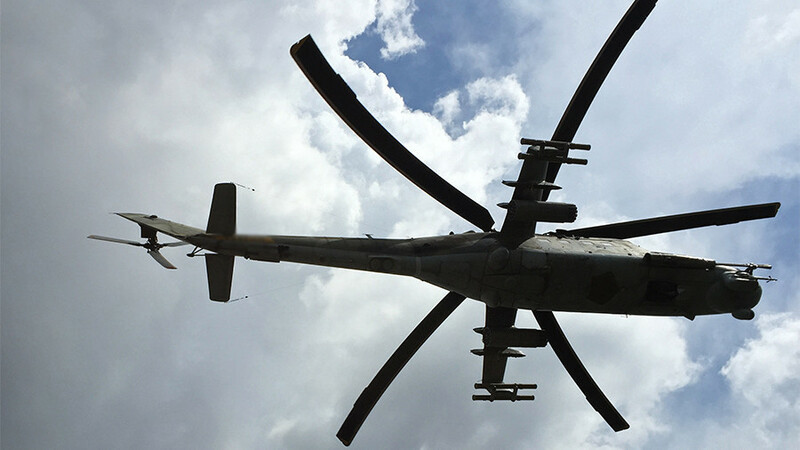 The incident took place on December 31, when the “Russian Mi-24 helicopter crashed while making a hard landing” 15 km from Hama airfield, the ministry said in a statement. 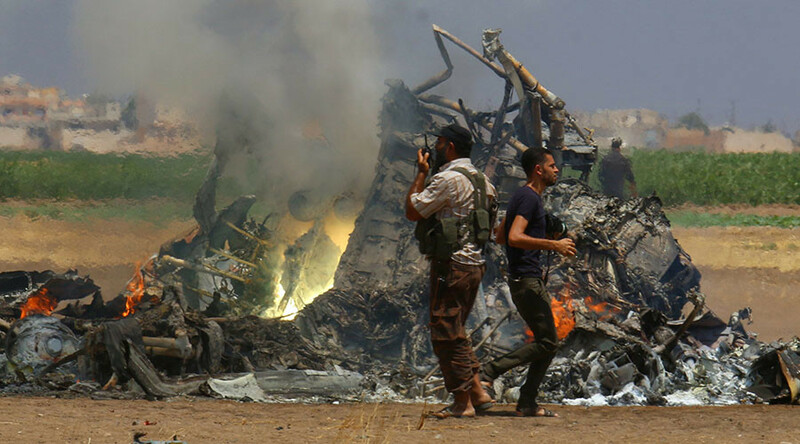 Both pilots were killed in the crash, while a technican sustained injuries and was transported to Khmeimim Airbase. 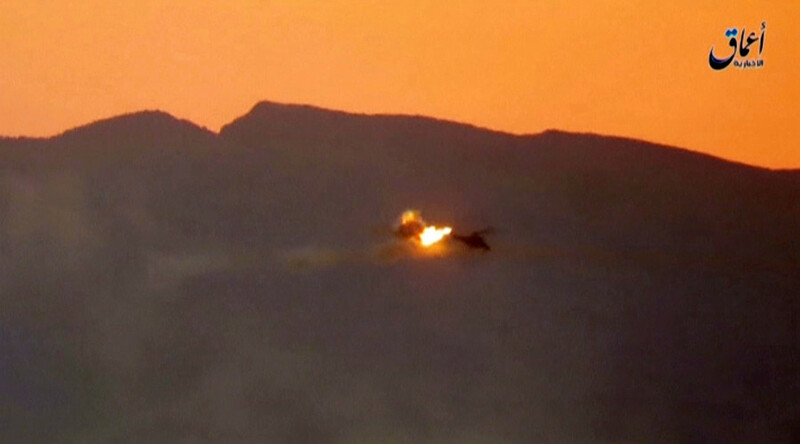 The ministry denied reports that Mi-24 had been in the line of fire. 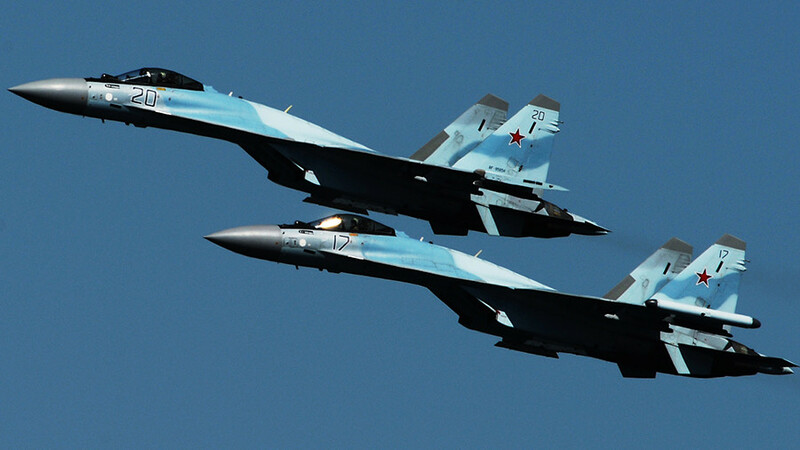 The Russian air campaign in support of anti-terrorist efforts by the Syrian authorities lasted from September 2015 to December 2017. In mid-December, Russian President Vladimir Putin visited Khmeimim Airbase to announce the withdrawal of Russian troops from the country. Russia played a vital role in the defeat of IS, Jabhat al-Nusra and other terror groups in the country. According to the Defense Ministry, around 60,000 militants were eliminated during the operation.